We are pleased to have you visit our Website and consider Rio Rancho Painting in Scottsdale, Arizona for your exterior and interior painting needs. We have more then 10 years experience in painting in the Phoenix valley and know and understand the toll the weather can take on your home and it’s paint. Our goal is to restore the beauty of your home with quality that will last for many years to come. 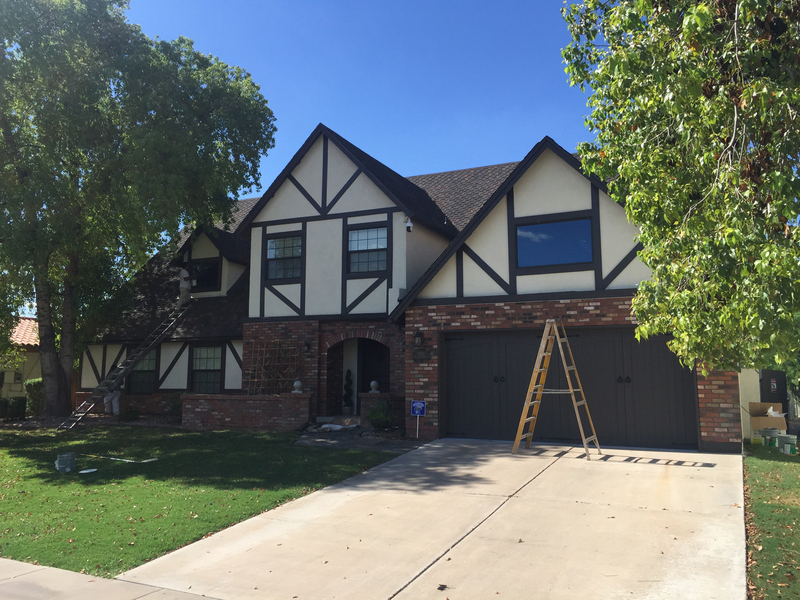 Our experienced team of interior and exterior painters use only the highest quality materials in the painting and repair of stucco, wood, block, dry wall and many other surfaces. 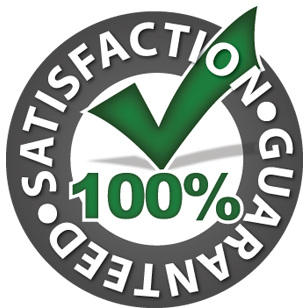 We only use the highest quality materials specified for your job. You can expect professional workmanship from Rio Rancho Painting in Scottsdale, Arizona. From all phases of your job we will make painting your house a pleasant experience. We provide professional exterior and interior painting services in Phoenix, Scottsdale, Tempe, Mesa, Chandler, Gilbert and throughout the entire valley. We also offer competitive pricing so you don’t have to pay more for exterior or interior painting jobs. We offer low prices for high quality work.